Domestic Series | Cozzolino S.r.l. For all your requirements for home solutions, have a look at the domestic series of prestigious “brands more: Bticino” (Living International, Light, Light Tech, Axolute, Magic, Matix), Elettrocanali, Gewiss, Simon Urmet. 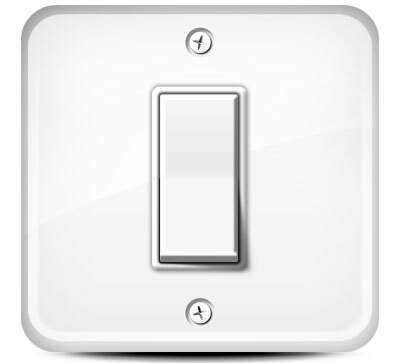 The range of products to be considered/available is very wide and can satisfy any demand: switches, sockets, buttons, audio and video entry to ensure comfort and ease to your home or business premises. Furthermore, the temperature and thermoregulation control for any kind of application within your home, for which the control will be also remotely manageable via app from your smartphone. Finally, we can provide any solution as regards the reception and the distribution of the television signal from the single user solution to more complicated systems.